I just upgraded to 18.7 from the prior latest version. Now I've lost all my websites behind HAproxy. Postpone the update if you care about HAproxy. Unfortunately I am only with mobile, so I can't debug much. 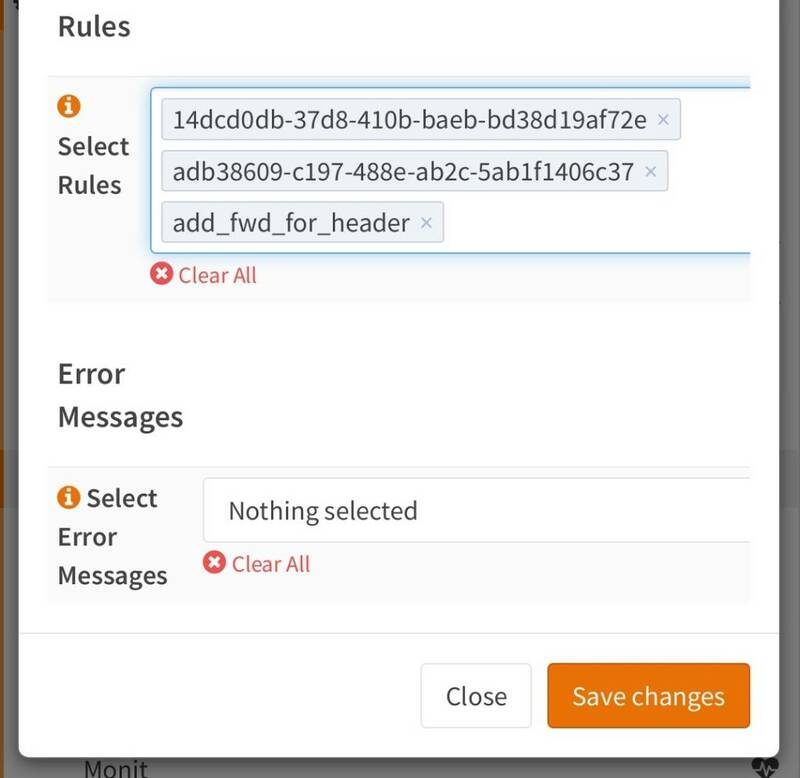 Rules have lost their names for example in frontend definitions, just uuids. Perhaps some broken config conversion. I'll update after I get back to keyboard. I took config backup before update. Can I try restoring it to the 18.7 box? Some of this was caused by dnsmasq getting broken at upgrade. One needs to change interfaces:ALL option yo LAN, as described in other posts. Still the gui at least is broken for HAproxy, listing rules as uuids in server configs. I ended up reverting to the the previous release. I have HAProxy and Let's Encrypt running together and 18.7 was proving to be quite problematic. Luckily I am running on Proxmox so before I attempt another upgrade I will spin up a clone and upgrade it to make sure everything is working. I did not expect to have as much difficulty with the upgrade as I did. I'll be more careful next time. So if anyone has ideas, please put them there. And an update, I was wrong that rules get lost. They all work in underlaying system, it's just the GUI that fails to show them properly. So the system keeps running, but it's not possible to change or make sense of anything via GUI. Some progress. Labels are not propagated to the tonkenize element, fix pending. Just want to thank the developers and confirm that the patches made in issue fixes the problem. Great work! After applying these patches, multiselect boxes are fixed, but there are other problems/bugs yet. The applied rules are not shown, but they are still applied. Same effect with the certificate in use, but in this case it is not shown in the dropdown. "Listen addresses" box is blank, too, but the background configuration is fine for this option.